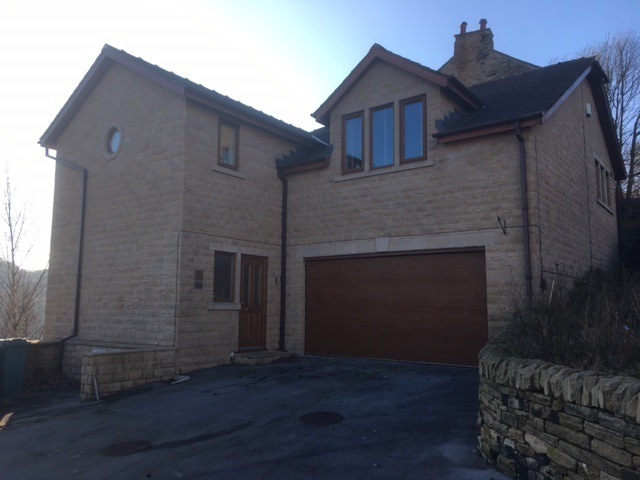 Ian Barrett & Sons, Huddersfield Builder - For all your building services needs in Yorkshire. Thank you, for visiting Ian Barrett & Sons, a traditional Huddersfield Builder with a modern approach to customer service and quality. We offer a range of building and construction services to domestic and commercial clients in Yorkshire. Our extensive range of capabilities enables us to meet all our customers’ needs, to the high standards our customers have come to expect. 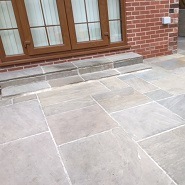 This versatility means we can demonstrate an established portfolio of successful building projects, delivered at competitive rates, in Huddersfield, West Yorkshire. We offer free, no obligation, advice and estimates. If you would like further information please do not hesitate to contact your local builders in Huddersfield. Contact Ian Barrett & Sons, builders in Huddersfield area, for all your building contractor needs. 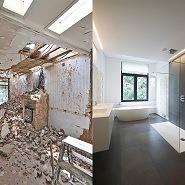 Please call us for a free, no obligation, quotation if your home needs improving. By sound financial management we are able to keep prices competitive. Ask our existing customers; through working with integrity and strong values we achieve the highest standards. 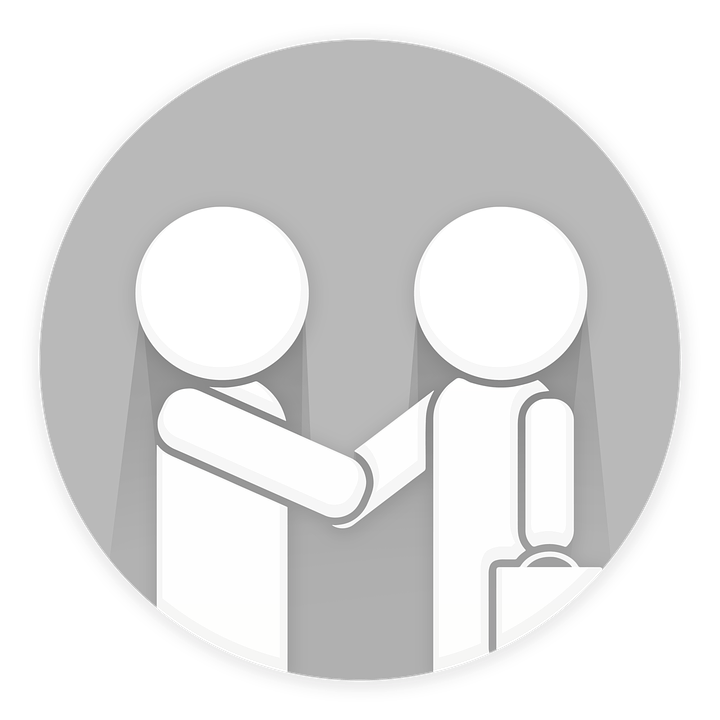 By maintaining strong communication with customers we are able to understand how to meet their needs. Our hard working, professional team approach projects with a commitment to health and safety and the environment. With generations of tradesman on our team, we are able to call on a pool of industry knowledge and collaborate to overcome building problems. We retain strong associations with our clients, employers, and subcontractors by basing our relationships on trust and respect. 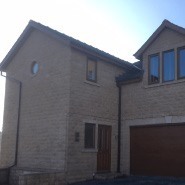 Our track record as a builder in Huddersfield demonstrates we produce work of the highest quality. With over 20 years industry experience, we are capable of undertaking all aspects of general building work. Our customers come first, that’s why we prioritize meeting customers’ needs. We receive excellent feedback from customers about our service. We aim to provide great value, so we keep our prices cost effective. We work professionally, approaching project in a structured manner. "Firstly, I would like to thank you, for the work carried out by Ian Barrett Building Contractors. The wall that was built and the Indian Stone that was put down was of the highest standard and I am very pleased with the outcome. Since then, many of my neighbours, family and friends have asked who carried out the work. Finally, I would recommend Ian Barrett and Sons Building Contractors to anyone with great confidence." Huddersfield, West Yorkshire (near Holmfirth). Integrity is the watchword at Ian Barrett & Sons, as we endeavour to carry out all works to the highest professional standards, while delivering a reliable and trustworthy service. This solid commitment to meeting our customer’s needs wins customer satisfaction and earns us the very best feedback from clients. This means, you can instruct us to undertake your new project, with peace of mind.